Lightroom is the first name to come in mind when a photographer is looking for a tool to work with RAW files. There are plenty of other RAW editors out there, but Lightroom remains the most popular one because this tool has been a standard tool in the digital photography industry. Lightroom itself is not a free tool. You need to spend a monthly or annual budget according to the plan you subscribed to because Adobe is no longer accept one-time purchase. There is a good news if you have never used Lightroom before and want to switch to this tool. You can use Lightroom for free for 7 days. Adobe provides a free trial period for all of its desktop-based tools, including Lightroom. Not long, but you can use this trial period to figure out if Lightroom is really that great like everyone has said. 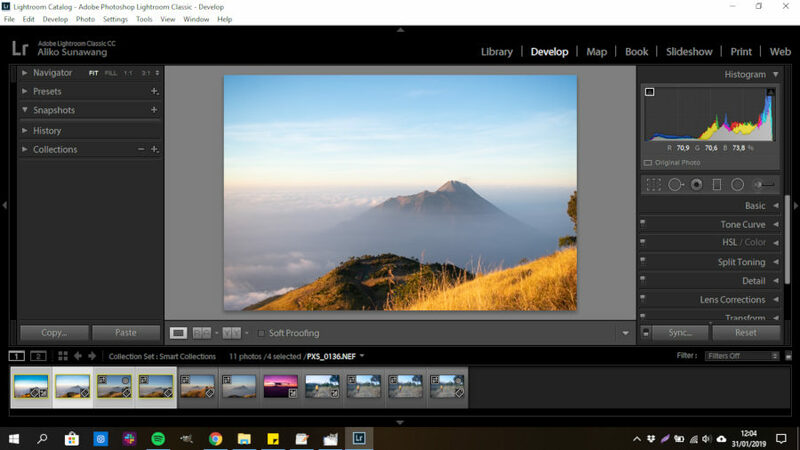 In order before being able to use the trial version of Lightroom, you need to create an Adobe account first. You will need to create an Adobe account before being able to use the free version of Lightroom. 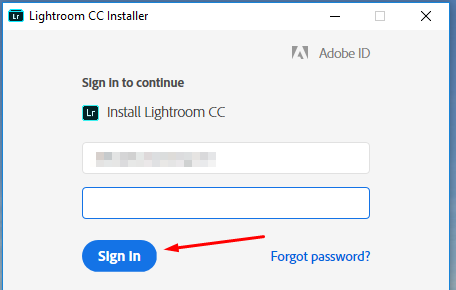 You need the account to login to the Adobe website to download the binary file of Lightroom. Later if you decide not to buy Lightroom once the trial period is over, you can use your Adobe account to use online tools from Adobe like Adobe Spark. 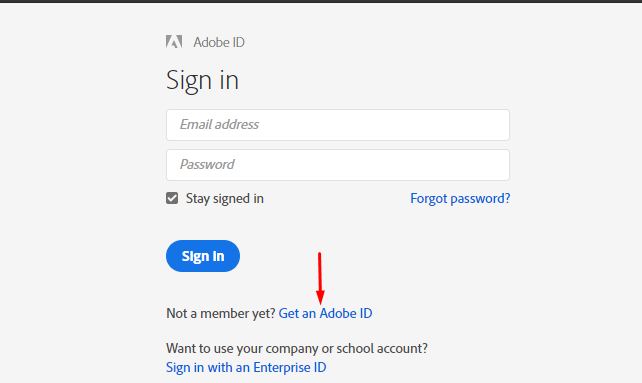 To create an Adobe account, visit the Adobe website and click Sign In top-right corner. Next, click the Get an Adobe ID link on the next page. 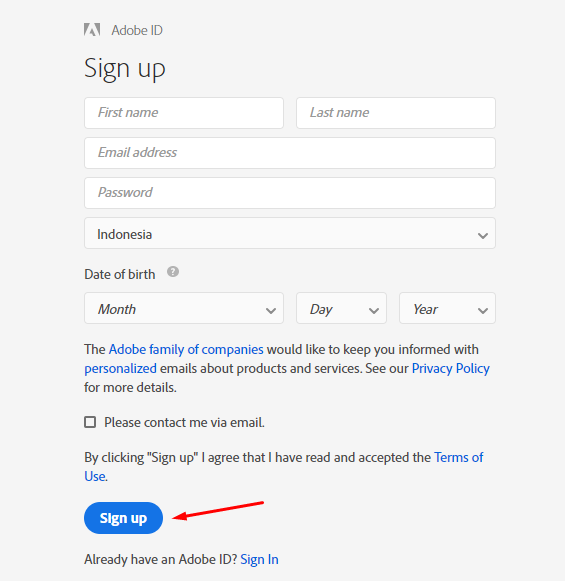 Fill out the form and click the Sign up button to create your Adobe account. 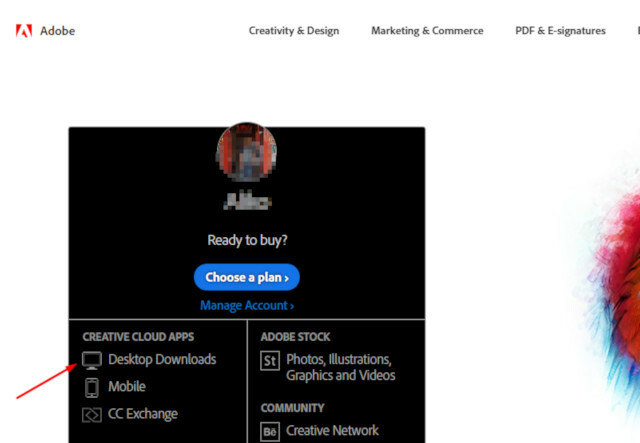 After you have successfully created your Adobe account, login to the Adobe website using your account and click the Desktop Downloads link on the left hand panel. On the next page, seek for Lightroom and click the Download trial link to download the installer of Lightroom. Once the file is downloaded, double-click it to start installing. On the first step of the installation process, you will be asked to login with your Adobe account. Enter your Adobe username and password and click Sign In to continue. 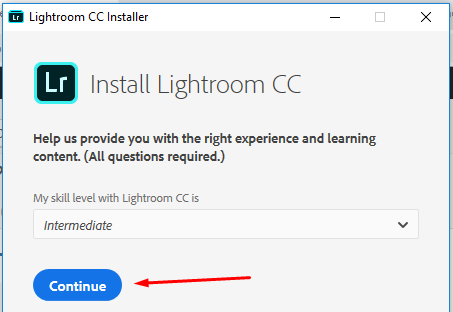 The installer will ask your Lightroom skill level. Select one and click the Continue button. The installer will start downloading the necessary files. This can take time. You can prepare your coffee while waiting. Lightroom will automatically launch once the download process is done. One thing to note. 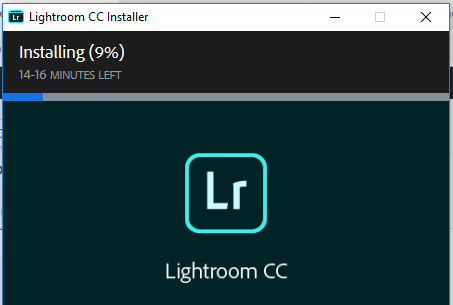 The installation process of Lightroom will include Adobe Creative Cloud. You might will have an error report when launching Adobe Creative Cloud during the trial period. Don’t worry, you will keep be able to run Lightroom without any problem so there is nothing you need to do. Simply close the pop-up if you have the message error when launching Adobe Creative Cloud (Adobe Create Cloud will be added to the startup applications list in Windows).